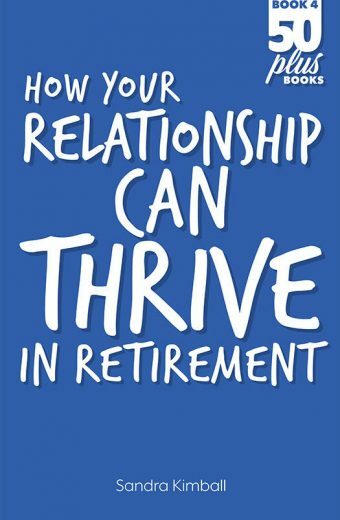 It was a real eye opener to discover that retirement planning involved a lot more than just a financial plan. 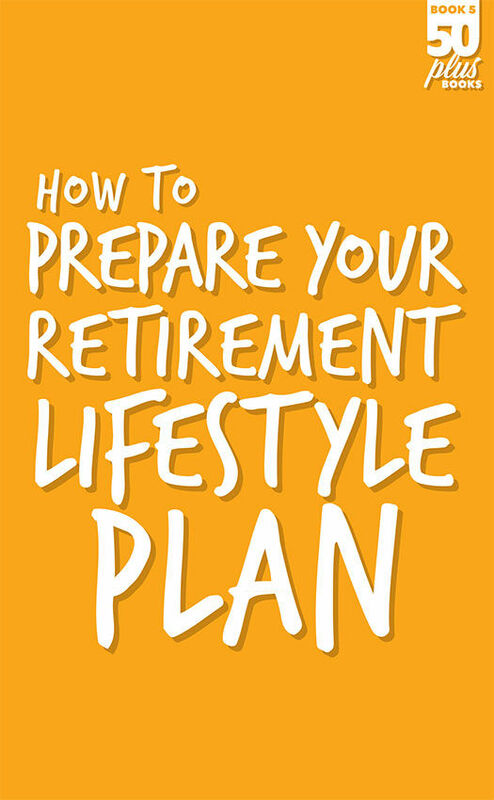 This book was a great help and it made it fairly easy to prepare a comprehensive retirement plan which has proved to be a great benefit. 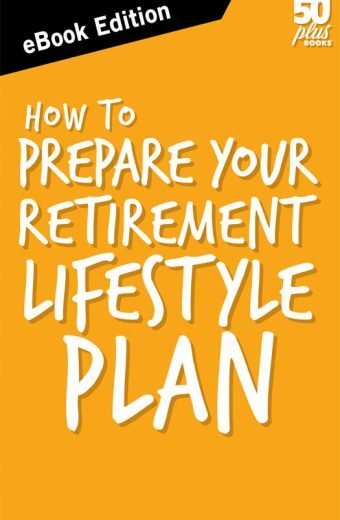 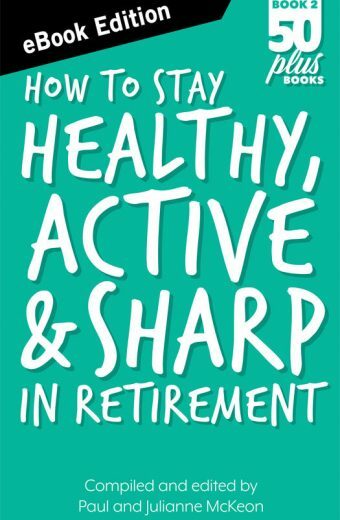 This book was a great help to us when we wanted to think about more than planning our finances in retirement. 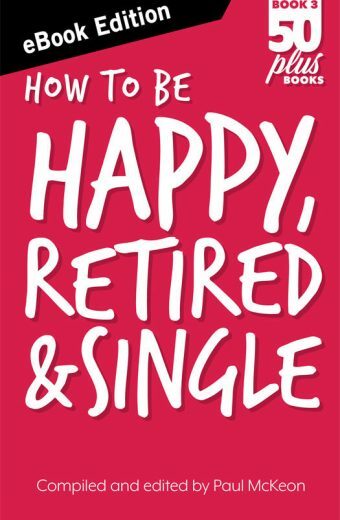 It made it a lot easier to work our way through a lot of important lifestyle questions.